Sign up and receive one free cleaning. Sparkling Clean Office Cleaning Services in Edmonton, Edmonton Retail Cleaning. Our janitorial cleaning experts are awaiting your call on 780-939-2799 and can be contacted 24 hours per day and 365 days per year. Alternatively, you can contact us through our website Swinton Building Services. We clean hard-surface floors using one of three techniques: hand-washing, flat-mopping, or spot-cleaning. Hard floor cleaning servicesHand-washed floors: Front foyer, kitchen, laundry room, and all bathrooms are always hand-washed. First, we vacuum the floor surface thoroughly with the canister vacuum, being sure to get behind doors, under furniture, and into closets as far as possible. For non-wood floors, we use our general purpose cleaner in a scrub bucket half-filled with water. To maintain the quality of the water, we never place a dirty cloth back into the scrub bucket; we just use new material. We are always careful to wring out the cleaning cloths to ensure no standing water on the floors. The bucket is always placed on a cleaning cloth to make sure the floors are protected from scratches. Wood floors are cleaned with only water and clothes, no brushes or cleaner. The same care is used with a material under the bucket and not too much moisture to ensure no standing water. Flat-mopped floors: We use flat mops upon request from the customer. Next, we go around the perimeter of the room, hand-washing the floor edges around the baseboard with a clean cloth. Last, multiple clean mop heads are used with the flat-mop to ensure a clean, well-washed floor. Spot-cleaned floors: All floors are vacuumed and spot-cleaned unless otherwise requested by the customer. 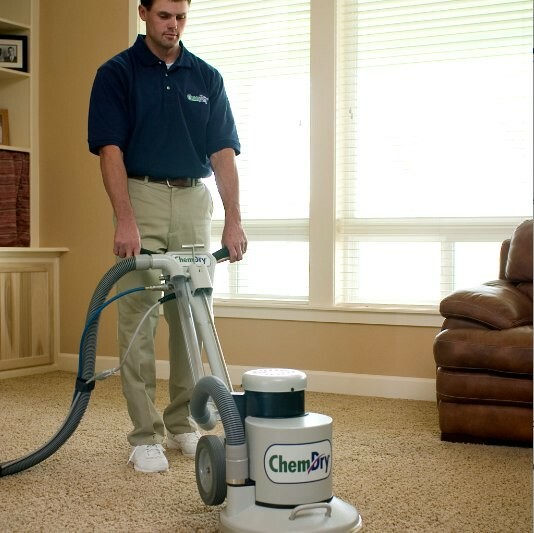 We use the canister vacuum on the entire surface of the floor, moving all furniture which we can. Next, we spot clean hard surface floors with general purpose cleaner and a cleaning cloth as we vacuum. 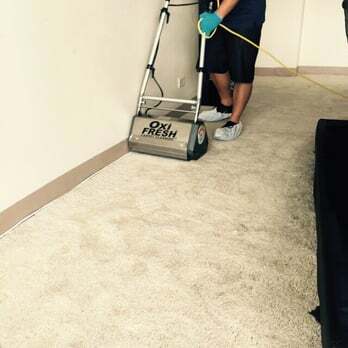 Affordable Floor Cleaning Services in Edmonton, Restaurant Cleaning Edmonton, Affordable Hood Cleaning Edmonton, Affordable Window Cleaning Services, Carpet Cleaning Services Edmonton, Post Construction Cleaning Services and Green Cleaning Services. Please contact us online via our website Swinton Building Services or speak directly to our Edmonton cleaning services support staff on 780 – 939 – 2799 who can be reached 24 hours per day - 365 days per year. Sign up to receive one free cleaning.